Stationery Suppliers – Can a YouTube video win you credibility? I believe that many office supplies companies could increase sales without having to make a single cold call. However, many suppliers are too set in their ways to embrace change although their websites maintain they are the most forward thinking and innovative people in the world! Could you make any changes to improve your website? To me many office supplies websites don’t stand out as being different from each other apart from their colours or designs. They might write about things like next day delivery, free gifts, discounted prices and green products but nearly all suppliers already offer this. When potential new business clients visit your website do they feel positive enough to explore the next stage of the sales process? In order to persuade them to do so you need to convince them that you have a lot more to offer than the average company. One way to do this is to make it possible for them to watch entertaining and informative videos which can be put on your website and on YouTube. 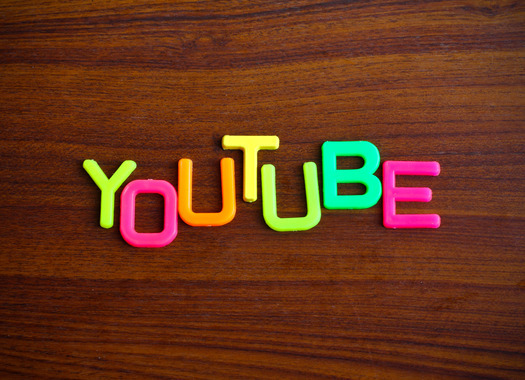 YouTube is now one of the biggest search engines in the world. I think more companies, not just those in the office supplies industry could take advantage of this. The advantage of videos is that they help companies make a real connection with potential customers, especially when they offer helpful tutorials on different subjects. Could you rank higher in the search engines? Another important aspect of your business is being highly ranked by search engines for as many keywords related to your company as possible. When I put on my imaginary “buying hat” and Googled “STATIONERY SUPPLIERS”, these are the companies I found in the top ten. If you look at the line up of companies I feel some stand out more than others. I’d like to help you be one of them. Viking can supply all your stationery needs from pens, paper, office machines and ink cartridges through to warehouse and janitorial supplies. They have 20 years experience of supporting businesses big and small. An easy-to-use website and have a team of stationery experts ready to answer any questions you have and help you choose just the right items. They offer free gifts, weekly competitions, e-mail offers and rewards scheme. AOS Online (affordable office supplies) is the online division of one of the UKs leading office stationery suppliers, The Ardent Group. They service the biggest Corporate Customers to the smallest home users. and utilise our advanced technology to ensure clients needs are met – quickly and efficiently. Staples is committed to making it easy for customers to buy a wide range of office products, including supplies, technology, furniture, and business services. Caboodle offers a fresh new approach to ordering your office supplies and printer consumables, with free next day delivery and a Caboodle helpdesk to assist your needs. Offer general office stationery, green products. They are approachable threw social media channels blog, Twitter and they even have a Facebook Group. An office supplies company that offer a Freephone number. Rare these days! 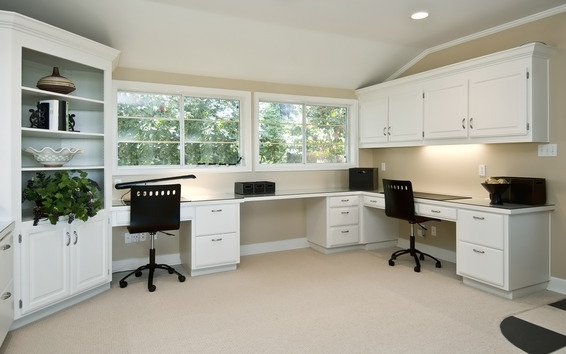 They strive to provide the most competitive prices, and a reliable and efficient service. Whether you’re looking for copier paper, pens, filing solutions or office furniture you are sure to find what you need. What are your thoughts about videos, do they help with the research process? Please leave a comment or share this article with your friends and followers by using the social media buttons.